In 2007, vinyl records sales were dying and most people thought that vinyl was done and doomed to disappear. However, for the last 12 years, sales have not stopped growing and reached in 2017 a new record since 1991. The phenomenon has risen to such an extent that major label Sony even announced that it will restart the production of its own records. The United States and the United Kingdom - the two largest vinyl markets - hadn’t experienced such an interest in vinyl since 25 years. Wax sales continue to rise and show that more and more music lovers are falling for the sound quality of vinyl. What about France? According to the Syndicat National de l’édition Phonographique (SNEP) sales have more than tripled (x3.3) in 5 years. And it’s not only thanks to the first diggers’ generation! As the SNEP points out in its report, one vinyl buyer out of three is less than 30 years old. 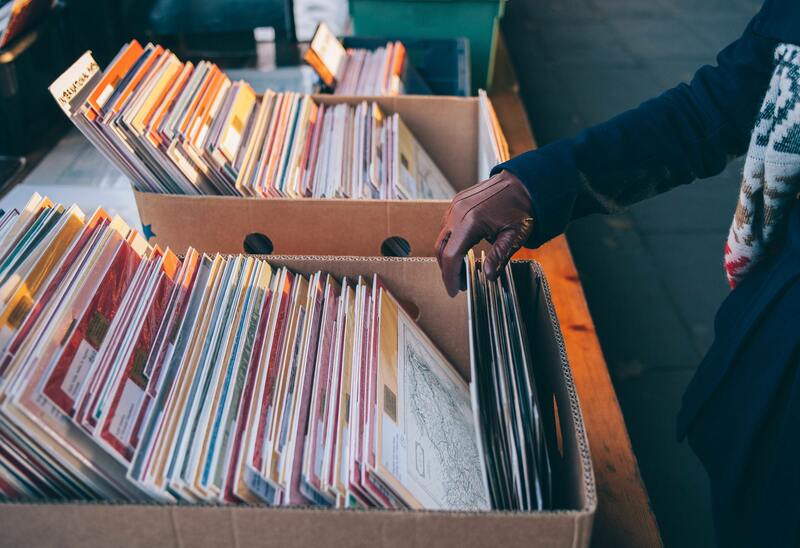 This return of vinyl is good news for many reasons: much more choice, less limited production and more represses of records no longer produced. But for now, even if vinyl records sales are booming, production prices are still very high and demand in volume is difficult to forecast. This is where Diggers Factory steps in, providing an alternative to the traditional vinyl production channels. Thanks to our community funding solution, artists and labels don’t have to worry about forecasting the demand anymore; as soon as they reach a minimum amount of pre-orders, production is launched and all sales are guaranteed. No more stock and overproduction issues. We’ve been helping countless artists and labels so far, most of them for their very first vinyl release! Besides, thousands of records were pressed thanks to our growing community of passionate diggers. Thank you for your support and let’s keep on sharing our passion for vinyl in 2018!